There are so many apps available in the market which are used for texting and socializing. Most of them offer features like making groups, sharing images, calling etc. but each app has some limitations. You will realize that most of the apps allow only 10-50 members in a group. Apart from this, there are few limitations like no support for every file format, no option to search for groups and join them etc. 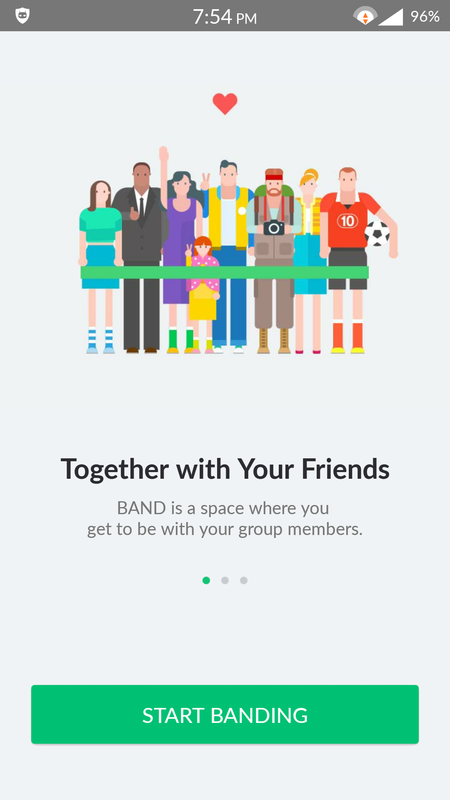 Well, there is a group communication app called Band that can be used as a perfect alternative for all these apps. I’m sure that you will end up loving the app. Other communication apps only offer chatting that makes it tedious to communicate in large groups. However, Band has some significant features such as Voting, Synchronized to-do list, Bill Split, Cloud Storage and RSVP which would let you communicate in the group of any size. Let’s discuss the some more interesting stuff of Band that you need to be aware of! 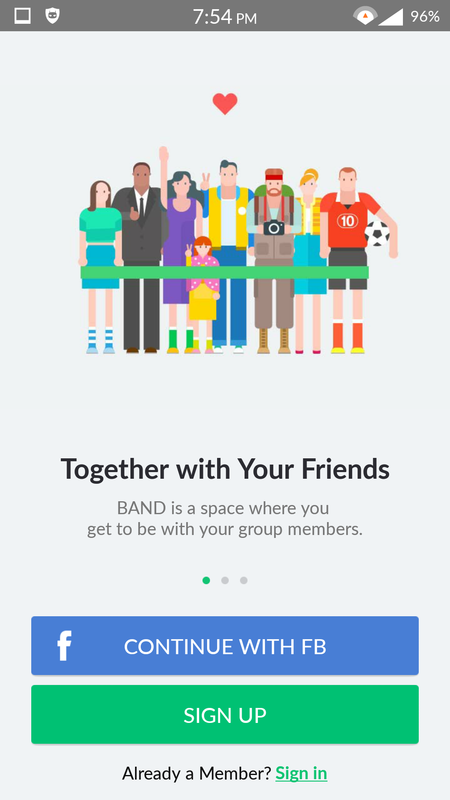 Band is an iOS and Android app that can be used to connect to friend’s group, family group, and co-workers group. The groups created on this app are called Bands. It is like having a small social network dedicated to just you and your friends. It is quite interesting, isn’t it? If you’re a Windows user, you have to wait for sometimes as this impressive group app is still under construction for Windows version. Now, I would like to highlight the amazing features of Band with helps to stand out from the crowd. 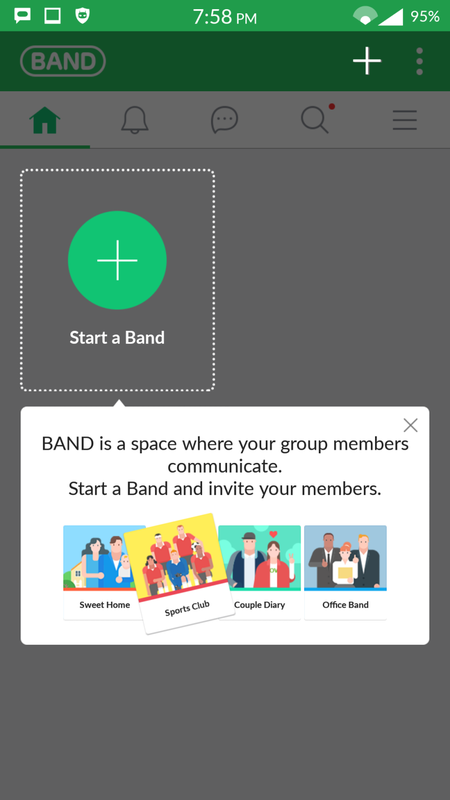 Yes, you can join or create as many groups (bands) as you can and can add as many members in a band as you like. Either there is no boundary on the number of bands you are in or numbers of members are there in your band. You can even customize your band’s cover photo and appearance as per your choice and style. One of the most important features of this group app is that it allows to share all kind of files be it an image, a video, a PDF, a location and even files in Dropbox or Google Drive. 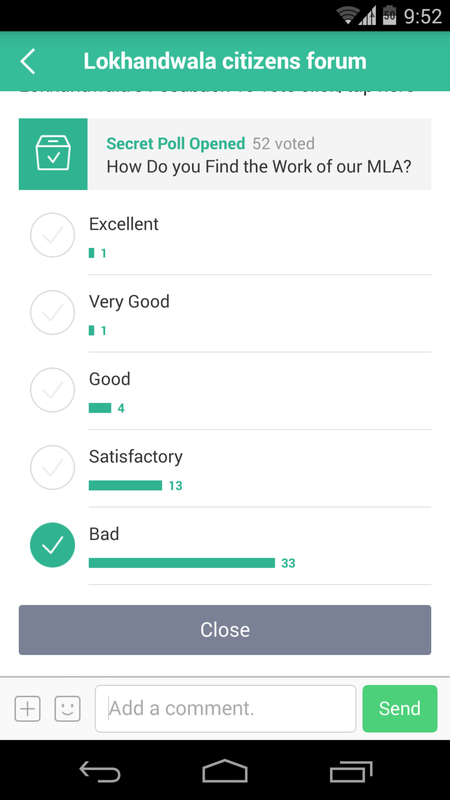 This is a unique feature of the app that allows the users to create a poll in any group. They can track the poll easily and efficiently. A user can even track who has yet to take part in the poll and who has polled for which option. This feature allows you to create a separate calendar for each band, which means a separate to do list for each single band. Any member can easily add events with time and location details in the calendar. You can even create an event and poll for asking RSVP of group members. As I mentioned above, you can share any type of file even voice messages and stickers. You can upload images at a single time in one group. You can even create your own album in the group or can add images to an existing album. Just like Facebook groups, each band on this app has 3 privacy settings named as secret, closed and public. You can search any of the closed or public group having same interests just like you. You can ask for joining new groups and connect with like-minded people. How useful is Band App? With so many apps in the market, the obvious question arises, how Band App is different from others and how much useful it is. The most useful feature of the app is the polling and to do list. The polling feature can help you in deciding for a place to meet, deciding a gift to be given to birthday boy/girl or deciding anything that takes a lot of time in normal chat. The band can be used in the corporate world too. The old email way is now boring so, this app offers a fresh new way to connect with your co-workers. Since, it allows sharing all kinds of files, you don’t need to worry about sharing files and content. The Band app allows you to meet with the people on the same wavelength who have same interests and hobbies. As I specified above, this active app allows you to search for bands having interests as per your choice, and you can ask to stick together with any Band group. This feature helps a lot when you are new to something and wish to know more about it from experts. How to Use The Band App? You can sign up using your Facebook account or sign-up manually. You will need a valid phone number to use this app. 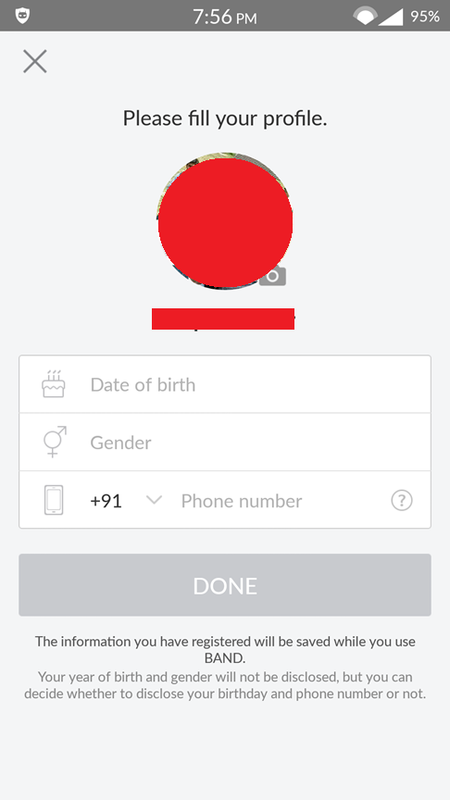 You will need to enter your Date of birth, Gender and mobile phone number to get started. A text message will be received on the phone number you’ve given. You will need to enter that phone number to complete the setup. Now you just need to create a band or join a band. The app has the simple user interface and is very much easy to use. If I compare the Band app with other same apps, you’ll understand its authority. If you’re looking for a robust app to create, organize and grow the mobile community, Band is the perfect choice for you. Here, you may begin by either join or create a group and invite others through the mail, Facebook or text message to download & use this vibrant app. You’ll be amazed at the plenty of options to tweak the app settings for organizing the groups through the mobile platform. 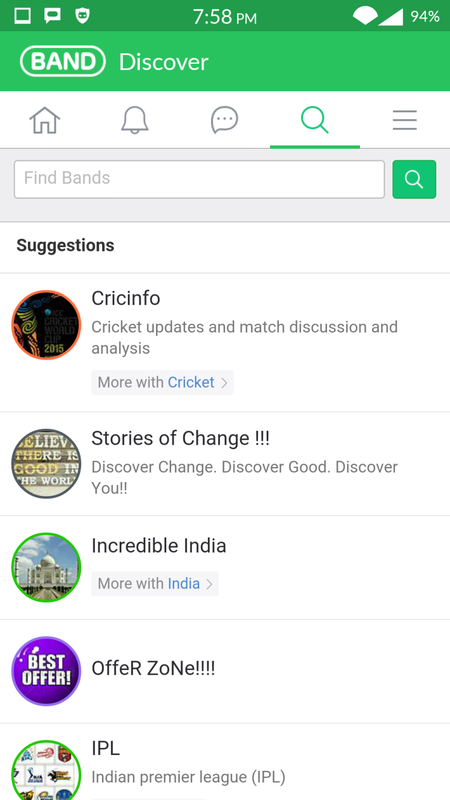 Millions of people are using the Band App to link with others of same interest by forming groups and thus it is creating the buzz in the town. So, why are waiting for? Use this nice app to bond with your friends, family and associates to share everything and plan the essential activities. As it offers the option to meet new people, it would double your fun! What do you think about the exciting group app, Band? Have you heard of this app before? Would you like to install this group communicator in your mobile? Let me know your views and thoughts in the comment section. To get updated about all the happenings of this brand, you can join them on Facebook here. If you wanna know more about the app, you may check the below video. Thanks for your comprehensive review of the group communicating app, Band. I’m hearing this app for the first time and I got surprised with its innovative features like to-do calendar, polling and option to meet like-minded people. I can predict that it would be a useful app for the business people to connect with their co-workers and customers. Your detailed words on how to use the app is really impressive and thanks for presenting this post with enough screen shots. I wanna try this app to connect with my family members and thus heading over to the Google Play Store to install this group app. 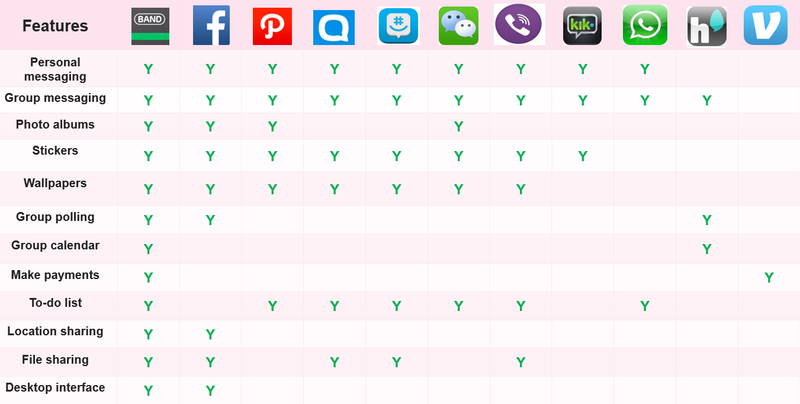 I like the comparison chart too and hats off to your great effort in writing the detailed review for us. 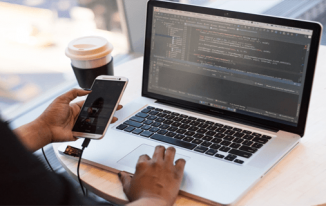 Nirmala recently posted…Is Keyword Research Still Relevant? How to Find Profitable Keywords? Thanks for coming by Nirmala. Yes the app is nice. I am using it now and its perfect. Glad you liked the review. Just want to say I accidentally found your blog and it’s just what I needed. So many cool tips and tricks I feel overwhelmed! 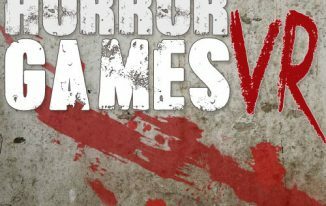 Not many if not any awesome blogs like yours! 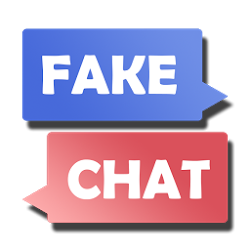 So many chat apps today it’s crazy..but this one actually stands out and has many great features. I think I will definatly give it a try! I am happy that you liked the Band app. This looks pretty interesting. I just downloaded this Band, and I was able to find some interesting groups. For a big Clash of Clans fan like me, this app will work perfectly! Thanks for the great review. Good to hear that Nitin. Thanks for reading. Because I have lots of pdf that I need to share often I think this app is gonna help a lot. Every time someone asks me for a pdf I have to email them. Pique Dan recently posted…Ask me who I have become. Seems you got a solution to your problem. Enjoy! This is a great review or we can say a warm introduction for a beautiful app. 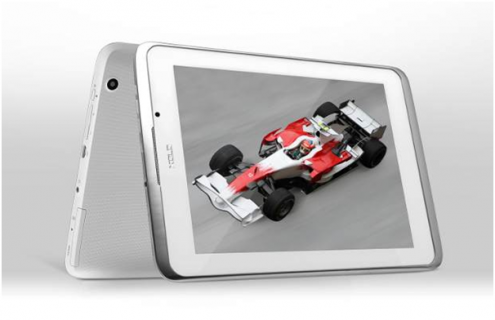 I like its features and I am sure it is here to stay for long. This app is a must for family people and even more required for online marketers like us to explore new new people and to connect to them. Thanks for liking this app and my review. keep visiting. Hi Atish, this is the first time I got to know about the Band App. 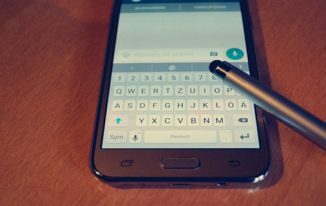 We all definitely love group chatting, and this App seems to be especially for those who want to do group chat in a better way. The best thing I liked about Band is that there is no limit on number of groups and number of members. Polling feature may definitely help in knowing the opinion of different members of the group. You’ve reviewed the Band Mobile App in a very good way. I may soon download Band Mobile App on my Android smartphone. Thanks for sharing your views about the Band App. I would like to see you using this cool communication app. Thanks for good words too Mohit. Keep visiting on my blog. Do share your views about this app and if you have any feedback then you can also write in the comments. Thanks for sharing your views about Band. Keep coming to our blog and share your views with us. I just downloaded this Band, and I was able to find some interesting groups. For a big Clash of Clans fan like me, this app will work perfectly! Thanks for the great review. I’d not heard of this app yet, so it’s very interesting to me, and I appreciate you letting us know about it. LOVE all the screenshot and visuals. Well done!!! 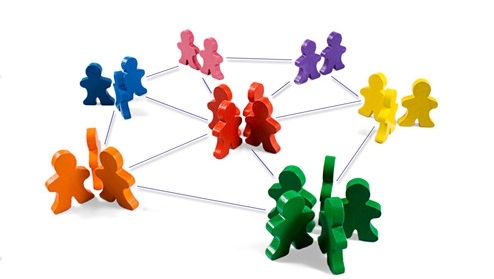 Group communicating is important, especially with how progressive things have gotten online for collaboration and having teams and such. Your review is thorough and very thought-provoking. Thanks much! Was waiting for your comment. Thanks, you finally stopped by. I am very happy that you loved the screenshots. Screenshots are important to be in reviews to make things clear. Am back to work now and enjoying it. Your article was great, and thanks for your kind words. Hey, that’s great to know! Congratulations to your son. Thanks for reading the post Carol.